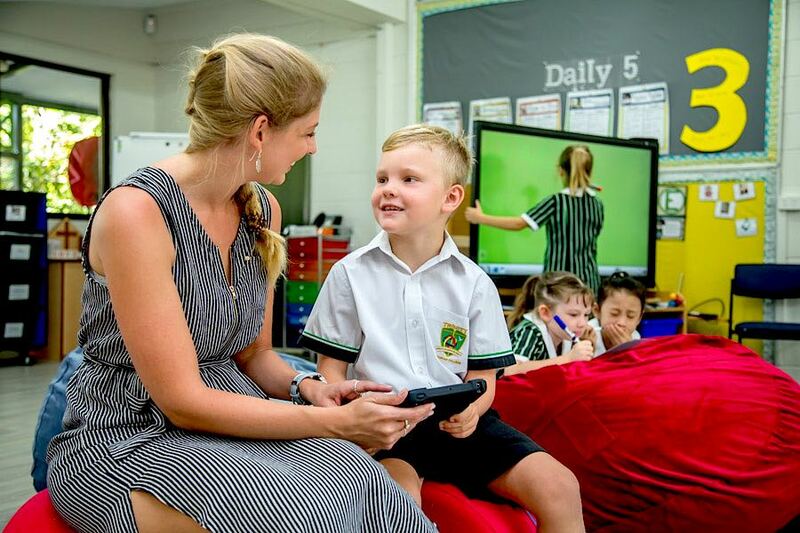 Trinity Lutheran College is a vibrant learning community which educates students to become discerning, compassionate, creative, balanced and resilient citizens of the 21st century. Through its four sub-schools (early learning, junior, middle and senior), Trinity is dedicated to meeting the unique learning and developmental needs of each student, providing opportunities for every child to more fully realise their God-given potential. With a strong focus on academic excellence, Trinity works to engage with the wholeness of students' lives. Students learn in a community guided by core values of love, justice, compassion, patience and service. Trinity Lutheran College seeks to infuse every student with joy and spirit – the spirit of living a full, productive, rewarding and meaningful life. In keeping with our focus on each individual child, Trinity offers an exclusive programme that aims to nurture the full potential of each student. 1. The International Baccalaureate Diploma: an academically challenging curriculum, with final examinations that prepare students for success at university and beyond, within Australia and internationally. 2. 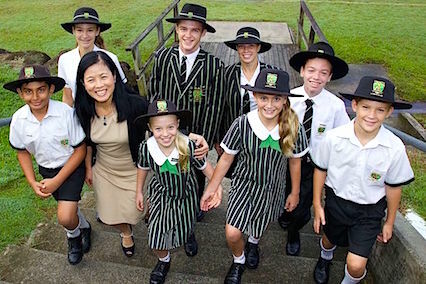 QSA / OP (Queensland curriculum): to prepare students for the opportunities and rigours of university life. 3. 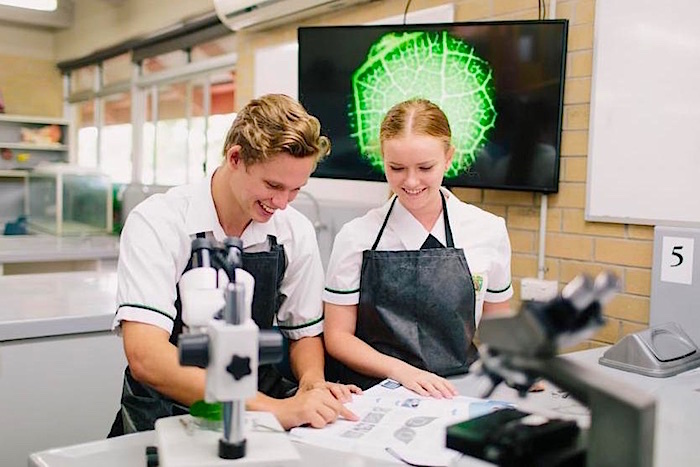 Vocational education: courses, school-based traineeships and apprenticeships which allow students to gain certificates and work experience which are valued by industry while accumulating credits towards their Queensland Certificate of Education, with the flexibility for later possible university entry. 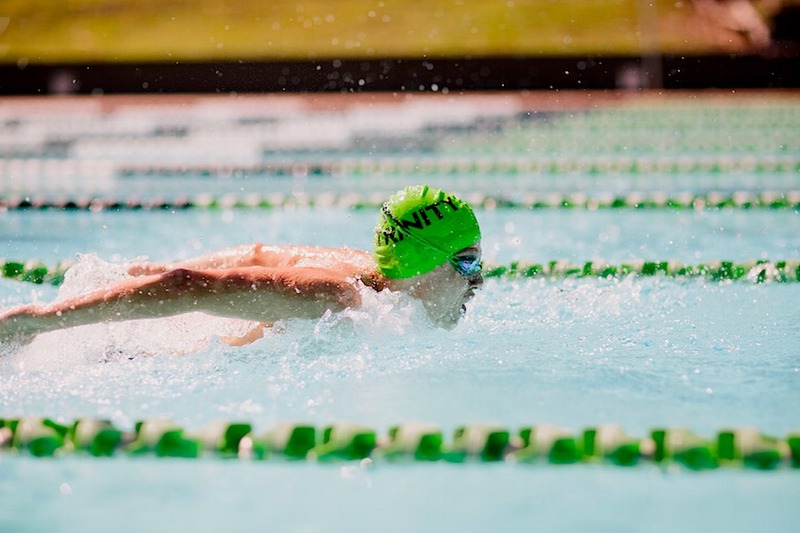 Trinity offers exceptional musical, cultural and sporting opportunities from Prep to Year 12. Renowned for our expert and enthusiastic teachers and tutors and our outstanding programs and co-curricular opportunities, Trinity caters for students who want to turn their talents and interests into a career as well as students who wish to participate for pure enjoyment and a holistic educational experience. Every Day is Open Day at Trinity.